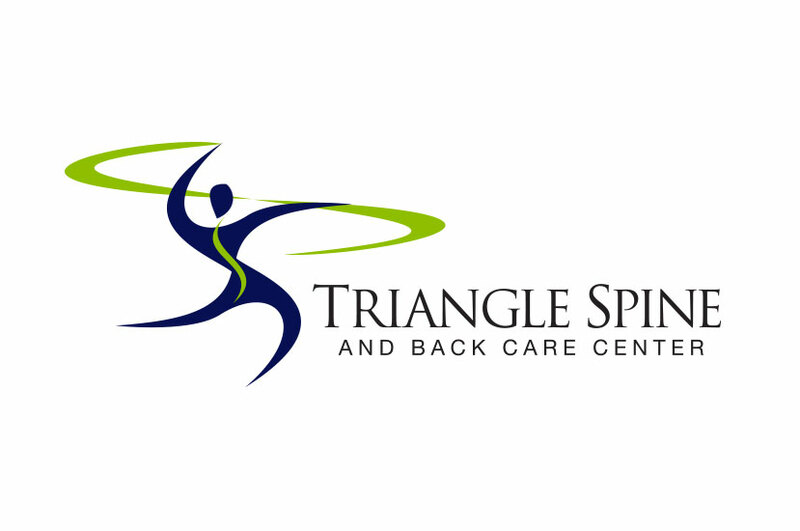 The Triangle Spine logo was a developed with the medical practice’s objectives and mission in mind. Triangle Spine specializes in treating chronic back pain, sports injuries and migraines, focusing on the use of state-of-the-art chiropractic techniques and patient education to provide the most effective treatments. The branding intention with this logo was to focus on the movement and healing provided by medical treatments and surgeries. The movement in this design indicates that motion and flexibility can be restored with the help of physicians, physical therapists, and healthcare professionals. Bright greens and blues help this logo pop off a page, and the dynamic nature of the figure draws the eye.